Provide comfort for the family of Sandra McLarney with a meaningful gesture of sympathy. McLARNEY – Sandra J. “Sandy” (Haddow), 82, Boswell, died March 30, 2019 at her home. Born June 30, 1936 in Ankeny. Daughter of Thomas and Mildred (Speicher) Haddow. Preceded in death by parents and special aunt and uncle Emma and Clayton Shaffer. Survived by children Debi Ridilla, Robin McLarney and Rick McLarney (Lisa); grandchildren Pepper Ridilla (Sam Pelesky), Jason Ridilla (Krystal), Jessica Baker (John) and Jeremy McLarney (Amy); great-grandchildren Carson, Gunner, Emma, Logan, Kai, Harley, Aleigha and Ellyanna and sister Nancy Berrier. A 1954 graduate of Conemaugh Township High School. Retired employee of Somerset State Hospital and Lamonica’s Restaurant, Boswell. Sandy enjoyed spending time with her family and friends and watching sports. Viewing from 2-8PM Wednesday and from 11AM until time of service at 12:30PM Thursday at Hoffman Funeral Home & Cremation Services, 409 Main Street, Boswell, with Rev. Dr. Joseph M. Beer presiding. Interment Beam Cemetery, near Gray. Donations in Sandy’s memory may be sent to Helping Hands Food Pantry, c/o Backpack Program, 301 Center St., Boswell, PA 15531 or donate an item of need to your local pet shelter. 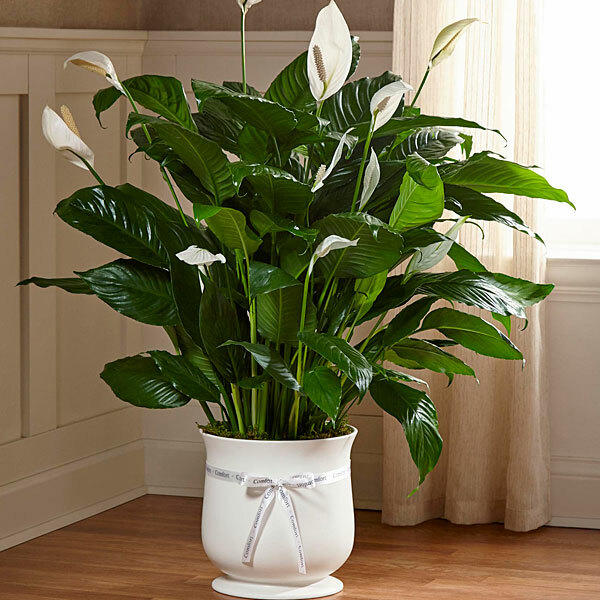 To express condolences, make a donation, order flowers or plant a memorial tree, visit HoffmanFuneralHomes.com. 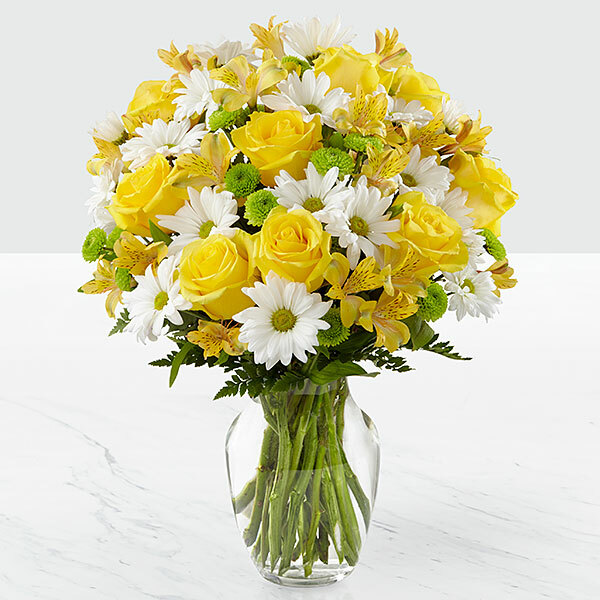 To send flowers in memory of Sandra J. "Sandy" McLarney, please visit our Heartfelt Sympathies Store. Donations are being accepted for: HELPING HANDS PANTRY AND THRIFT SHOP A NON PROFIT CORPORATION. My thoughts and prayers to the family. Sandy was such a wonderful person and will be greatly missed. Vince Pelesky purchased the The FTD Comfort Planter for the family of Sandra McLarney. 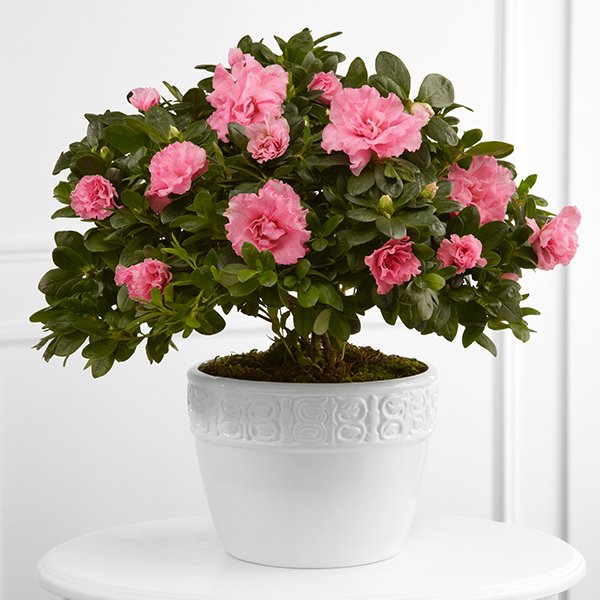 Dj & Jeanie purchased the The FTD Vibrant Sympathy Planter for the family of Sandra McLarney. Our deepest sympathies.... We love you, Skip! 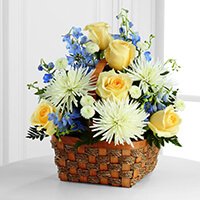 Ron and Diane Trawitz purchased the The FTD Heavenly Scented Basket for the family of Sandra McLarney. Waynesboro Lab purchased flowers for the family of Sandra McLarney.